Hosting for your Maian Support website that just works. Servers optimized to give you the best Maian Support experience possible. 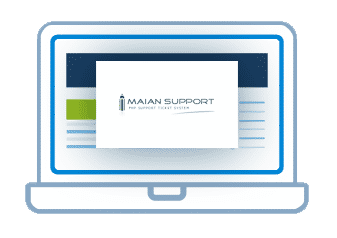 We’ll even install Maian Support for you! 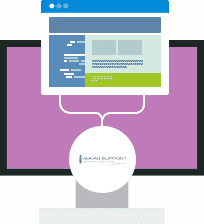 We’ll move the Maian Support site for you! Softaculous auto-installer – Install Maian Support in just a few clicks. GD support – Needed for many Maian Support plugins. Zend and Ioncube support – Needed for some Maian Support plugins. Maian Support is free software with no nag screens, ads or spyware. It can be used for an unlimited time at no further cost. A commercial licence is also available, which unlocks all the functionality of the software and also includes copyright removal. If you like Maian Support, you may want think about this licence to show your support for continued development. Thank you!